It seems that everywhere I go, I bump into John Singer Sargent. 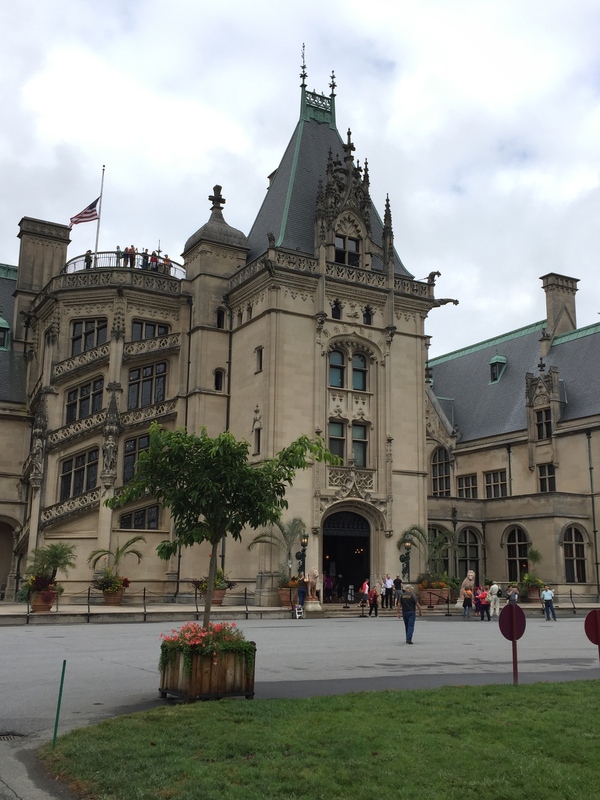 During my travels this summer, by way of a fortunate upgrade, I checked into the John Singer Sargent suite at the Inn on the Biltmore Estate in Asheville, North Carolina. I planned to tour the Vanderbilt Estate the next day. 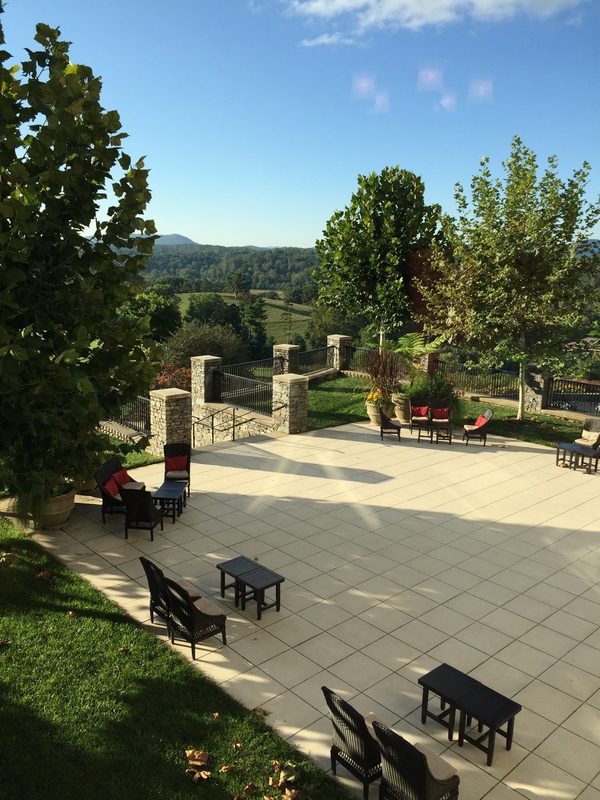 The view from the Sargent Suite at the Inn on Biltmore Estate. 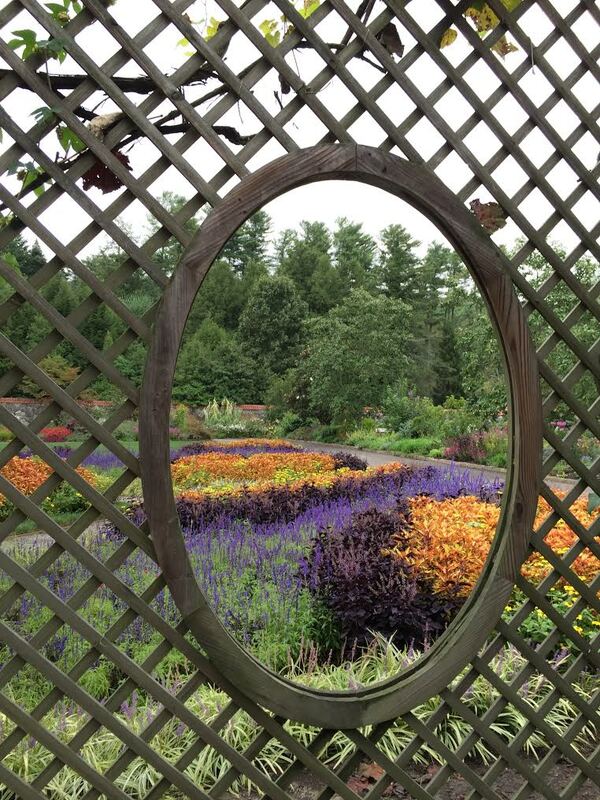 The Estate itself is perched on a distant hill to the left of this frame. Apparently, George Vanderbilt was America’s biggest patron of John Singer Sargent. I had no idea. But it makes sense. Sargent was an expert at cultivating the kind of wealthy friends and contacts who could afford an expensive commissioned portrait. 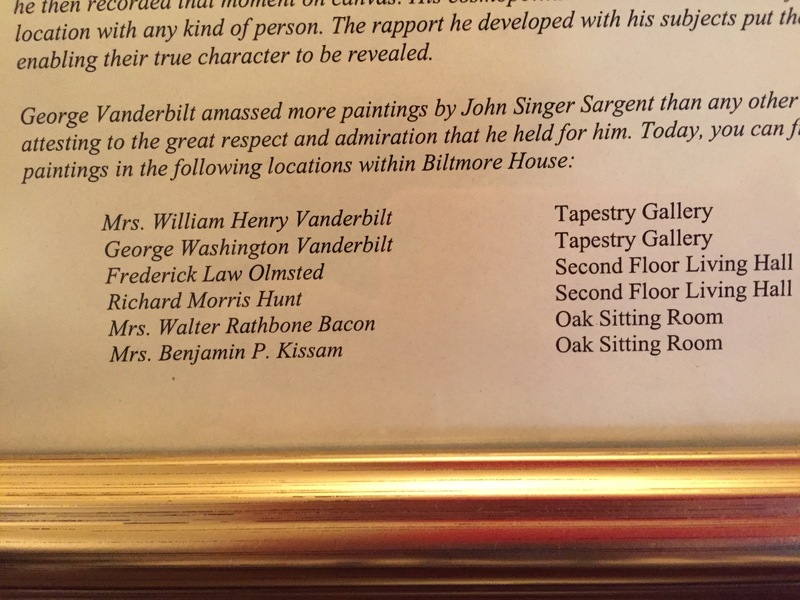 In any event, Vanderbilt could obviously afford whatever Sargent was charging. He commissioned not one but several portraits of family and friends. And now I was going to get to see them all in their original setting. A mansion in the middle of the spectacular hills and mountains of North Carolina. A framed page of information in my “Sargent Suite” told me which Sargent paintings I would be able to see in the Biltmore Estate and in exactly which rooms. The Estate can seem like a museum, a castle, an impossibility in America, but the portraits of the Vanderbilt family made it seem as if real people actually lived there. Really rich people, but still. I spent more time during my tour of the Biltmore Estate in front of the Sargent paintings than I did in any other room. Photographs are not permitted inside the Biltmore Estate, but here are public domain images of the paintings I saw. 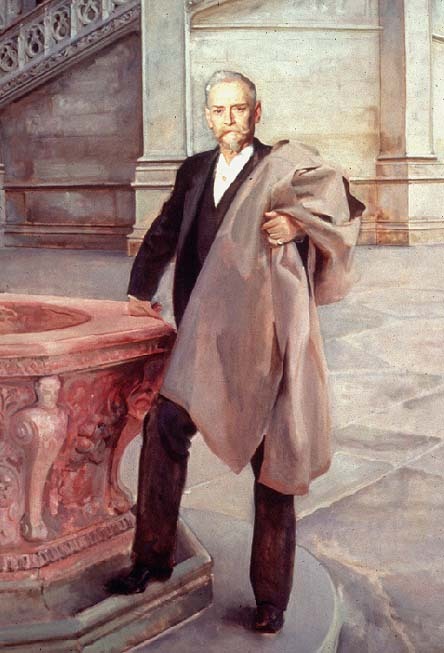 John Singer Sargent, George W. Vanderbilt (1890) , oil on canvas, The Tapestry Room in The Biltmore House, Asheville, North Carolina. What a surprising portrait. I love the shockingly bright red pages of the book, a color that would only be repeated, more muted, in the lips and in the shadows above the eyelids. I see a pale young intellectual with well-groomed fingernails, certainly not an alpha-male captain of industry. In fact, George was the grandson of the shipping baron Cornelius Vanderbilt, and never did care for the family business. 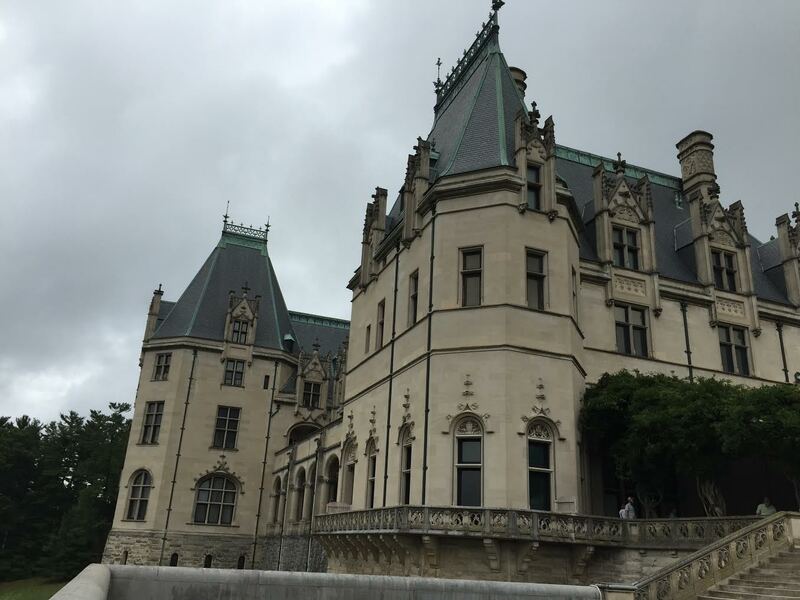 He preferred the arts, philanthropy and designing the Biltmore Estate. He did not marry until he was 40 years old, eight years after the date of this portrait. There were and still are rumors he was gay, despite the fact that he married and fathered one daughter, Cornelia. John Singer Sargent, Mrs William Henry Vanderbilt (1888), the Tapestry Room of the Biltmore Estate, Asheville, North Carolina. This is George’s imposing mother, Maria Louisa Kissam, painted before George started building the Biltmore. John Singer Sargent, Mrs. Walter Rathbone Bacon (1896), the Oak Room at the Biltmore Estate, Asheville, North Carolina. Virginia Purdy Bacon was George’s cousin on his mother’s side, the youngest granddaughter of Cornelius Vanderbilt. She and her husband were some of George Vanderbilt’s closest friends. She looks like fun. She was raised in Bordeaux and married an American railroad tycoon, after which she divided her time between Bordeaux, Scotland and New York City. She became a philanthropist and art dealer, but is perhaps best known for sitting for both John Singer Sargent and Anders Zorn. The two artists had a contest to see who could capture her the best, and Sargent admitted that Zorn had won. The Zorn portrait is in the Metropolitan Museum of Art (check it out here). 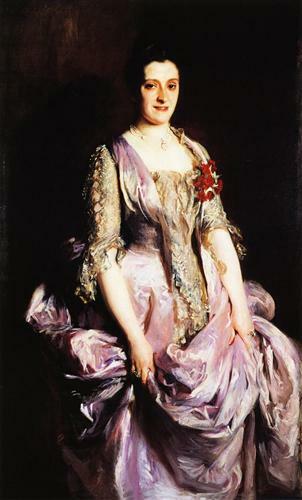 John Singer Sargent, Mrs. Benjamin Kissam (1888), oil on canvas, the Oak Room at the Biltmore Estate, Asheville, North Carolina. Mrs. Kissam was George’s aunt on his mother’s side. It’s fun to compare the portraits of the aunt and the mother to the portraits of George and his cousin Virginia. You can sense the progress of time within one generation of Vanderbilts. George Vanderbilt also commissioned the portraits of Biltmore’s architect and landscape designer, Frederick Law Olmsted and Richard Morris Hunt. Their portraits hang prestigiously in the Second Floor Hall of Biltmore Estate. John Singer Sargent, Richard Morris Hunt (1895), the Second Floor Living Hall of the Biltmore Estate, Asheville, North Carolina. 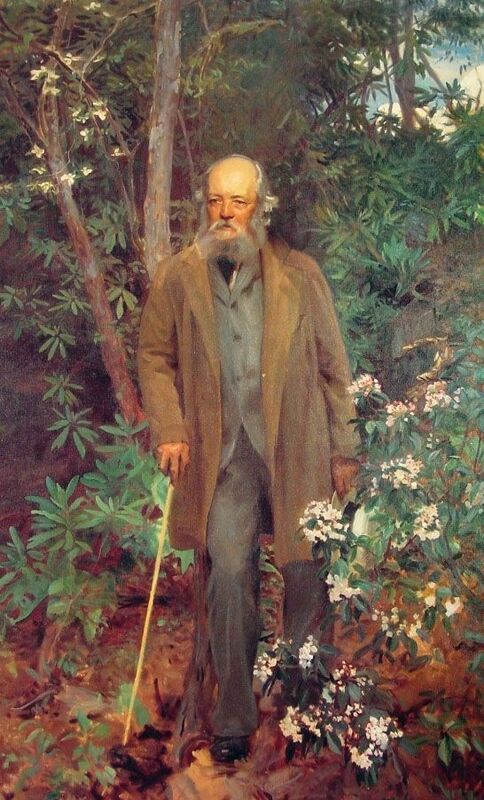 John Singer Sargent, Frederick Law Olmsted (1895), oil on canvas, Second Floor Living Hall of the Biltmore Estate, Asheville, North Carolina. 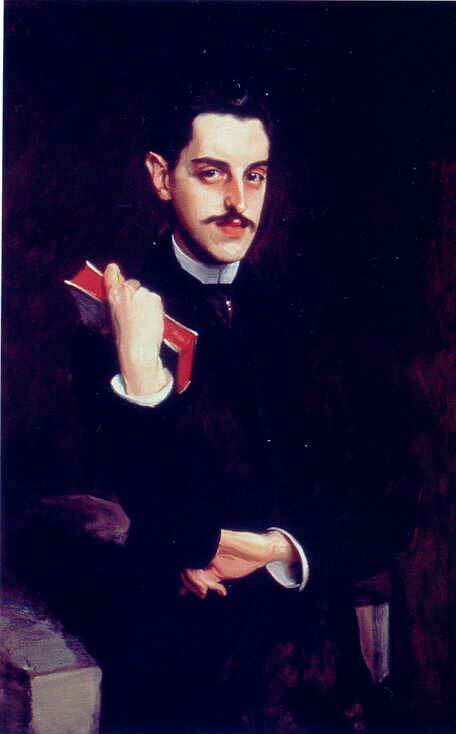 To my own surprise, the portrait that fascinated me the most was not even a John Singer Sargent. It was a Boldini. Giovani Boldini can sometimes be a little too over-the-top for me, but this one of George Vanderbilt’s young wife Edith seemed just right. She must have had a lot of flair. Edith Stuyvesant Dresser married George Vanderbilt in Paris in 1898. They were only married 16 years; George would die of a heart attack in 1914 at the age of 51. Their daughter was only 14 years old at the time of his death. Cornelia would get married in an elaborate wedding at the Biltmore in 1924. Giovani Boldini, Mrs. George Vanderbilt (1911), oil on canvas, the Tapestry Gallery of the Biltmore Estate, Asheville, North Carolina. Wow, what a portrait. The brushwork is dazzling. I’ll bet Edith loved it. Interested in more about John Singer Sargent? 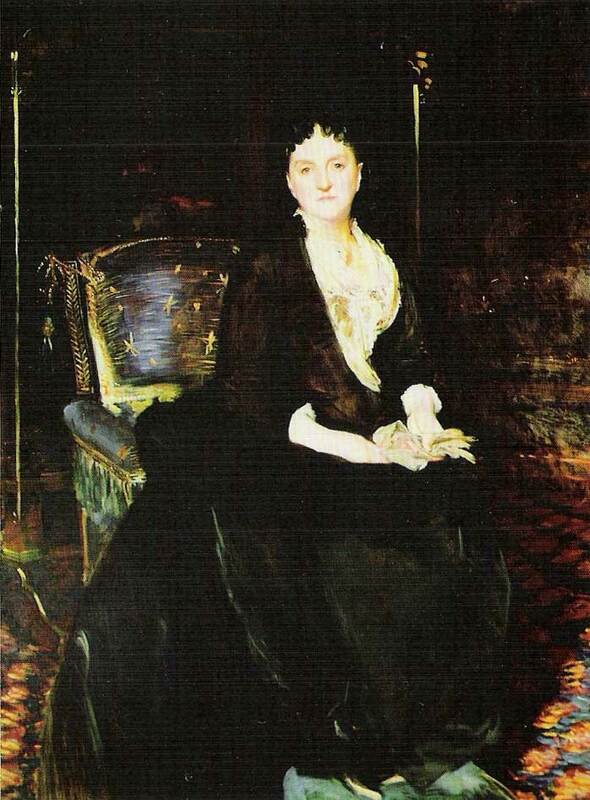 Check out this post about John Singer Sargent and Madame X in Paris. 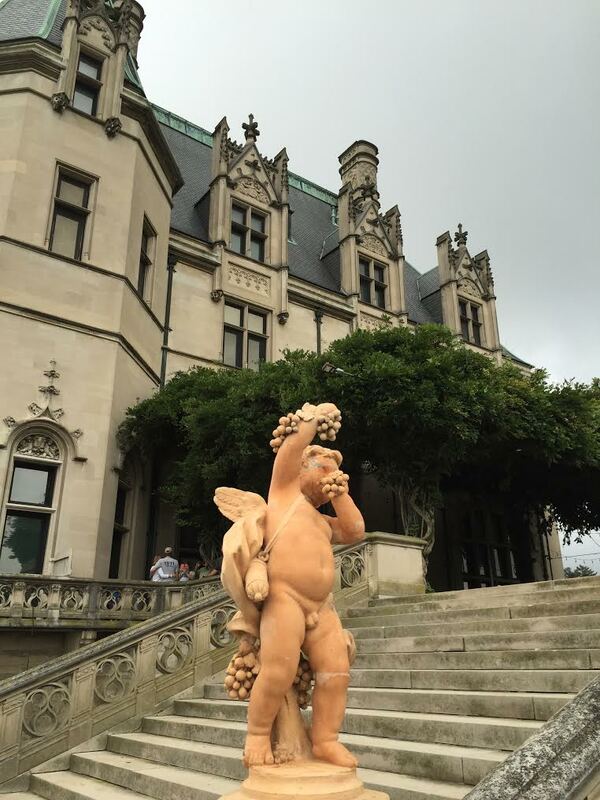 This entry was posted in Art and Artists, Art History, United States and tagged Art Themed Travel, Edith Vanderbilt, George W. Vanderbilt, Giovani Boldini, John Singer Sargent Suite, The Biltmore Estate by americangirlsartclubinparis. Bookmark the permalink. Wonderful! You ended up in just the right place. Thank you for sharing! I don’t know the answer to your question, but I love these portraits at the Biltmore. My favorite painting there is The Waltz by Anders Zorn. I hope you were able to see it and to wonder, “Who are these people….what’s going on here….what’s the party in the other room…” I love your blog and found it while looking for info on the Cone sisters and their collection at UNC Greensboro. Keep writing!